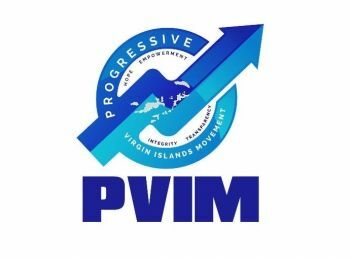 Addressing a press engagement held at the Skelton Lots, Fishbay, Hon Skelton—in speaking to the calibre of the PVIM membership—told media operatives that among those recruited to the party thus far are quite a few members who could be Leader and who could be Deputy Leader in the party. The founding member of the National Democratic Party (NDP) disclosed to media operatives also that the decision to form PVIM should have come as no surprise to party leader, since his desire to leave the party had been communicated to him. 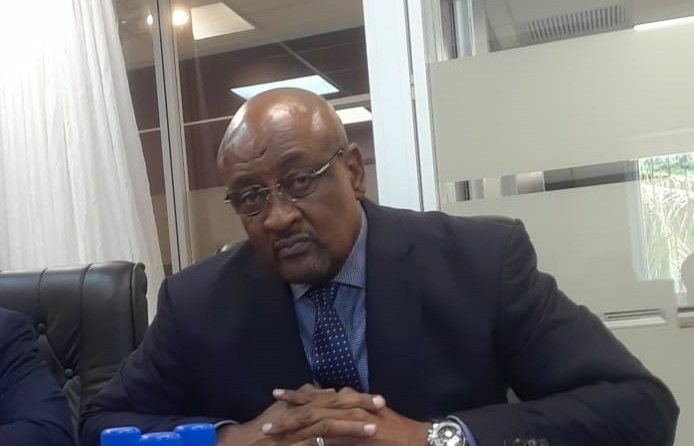 The former NDP Government Minister did disclose that prior to being fired he did meet with recently elected Chairman, Honourable Myron V. Walwn (AL) to raise his concerns. This, he said, was done in the interest of the people and the Territory, since he would have served as a ‘stop gap’ measure against things that were not interest of the Virgin Islands. “I don’t see anything wrong, I don’t see it as being dishonest,” he told media operatives. This included, according to the PVIM Leader, ensuring that that things that I consider to not be good for the country would not pass through Cabinet. PVIM will officially launch on Friday, December 7, 2018, at which point in time more details on the party’s structure and membership, is expected. Go Ronnie. Say what you may, say what you can, say what you want. Ronnie is by far a better leader than the chairman elect of the dysfunctional NDP. Shope now for candidates who have the Virgin Islands interest above self. If RONNIE had make this move at the time when Ms. P was complaining about lack of accountability and campaigning for him to be finance Minister then the move would have been seen as courageous, caring , an as easy sell. To make that move at this time it only can be seen as personal, weak and without much credit . I like Ronniie. I think he is a real and good man. Wish he had made this move before the congress vote . Hence I can't support him.. Does this man know what it means to be wrong and dishonest? Hmm. Power gets the brain Gtoggy at times don't it.